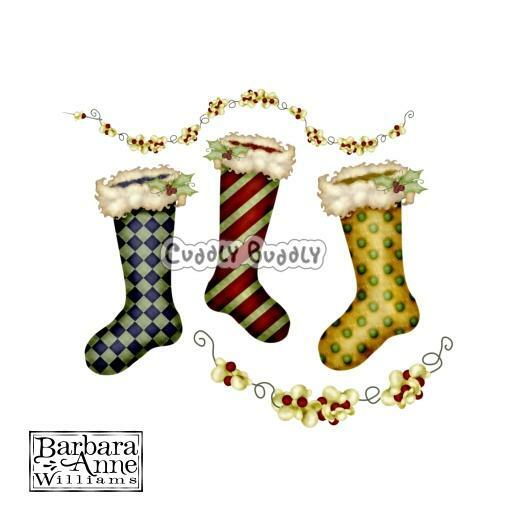 Stockings Were Hung by Barbara Anne Williams includes a few favorite Christmas Eve traditions, including a needle threading popcorn and cranberries, a string of popcorn and cranberries and three colorful and elegant Christmas stockings waiting to be filled. 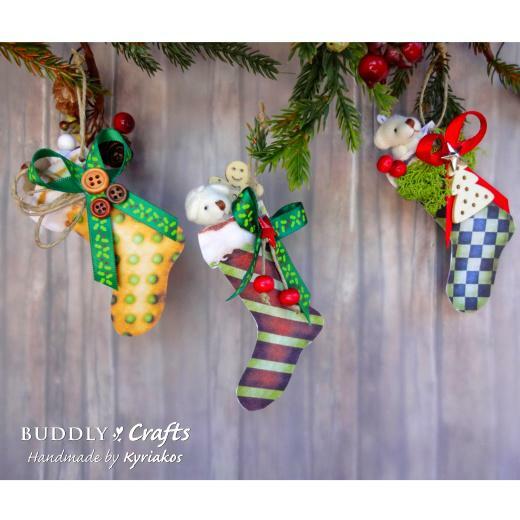 These images are perfect for cards, tags, and any holiday project! This full color collection features transparent backgrounds making it easy to use in all of your projects.